With a spin of the handle, a tug and a clang, Damian Brown opens a hatch on the top of a large, gleaming stainless steel tank and peers inside. “This is our mash-lauter tun,” he says with an echo. “You create the wort in that and then we run it off into the kettle.” The tank is empty, as is the one next to it. The gauges and indicators are still, the cavernous, bright room only filled with a low hum and the squeak of Brown’s Chuck Taylors on the cement floor. It’s a quiet day at the Bronx Brewery, where Brown is the head brewer, and most of the assistant brewers have gone home for the weekend. Beer’s most basic ingredients are malt, hops, yeast and water. Malted barley is ground up and combined with water in the mash-lauter tun, then boiled in the kettle. Here, the hops are added, creating a sweet, syrupy liquid called the wort. From there, the wort is cooled down, the solids from the hops and malt are removed, and the liquid is put into a fermentation tank. Yeast is added, or pitched as it’s called in brewing, and the wort is transformed into beer. For Brown, coming up with recipes that vary these ingredients and processes is the best part of brewing. His cramming paid off. At UC Davis, he learned all about the science behind brewing, how to control every aspect of the brewing process and how to evaluate beer through tasting. 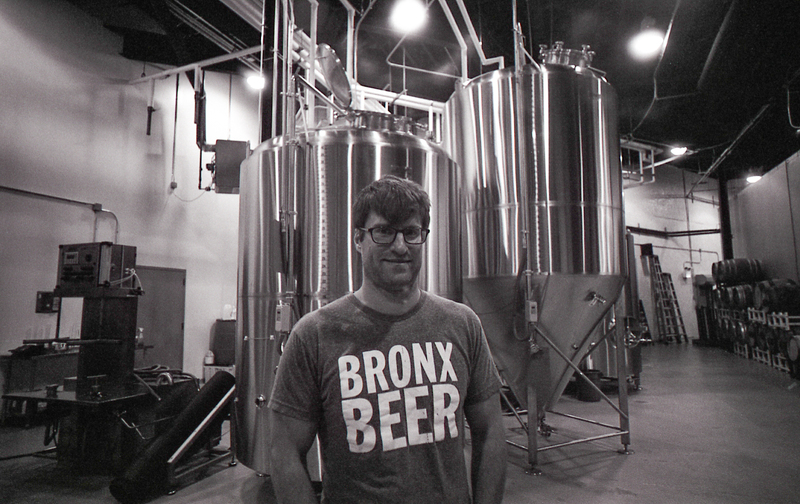 When he finished the program, he moved to New York City to start the Bronx Brewery with Chris Gallant. 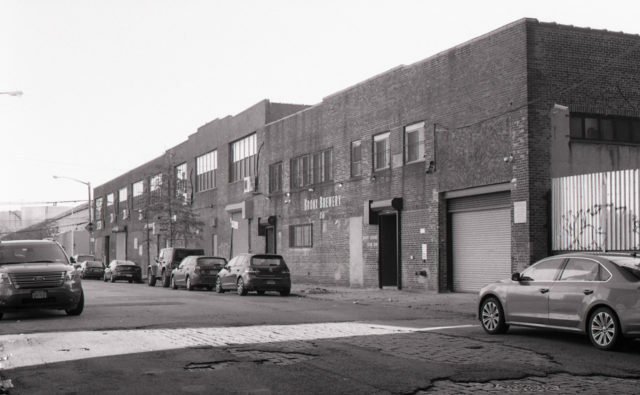 Gallant had been working for Heineken in South America when he decided he’d rather run his own brewery in New York. His wife knew Brown from Yale and Brown’s love of brewing convinced Gallant that he would be the perfect brewer for the new venture.